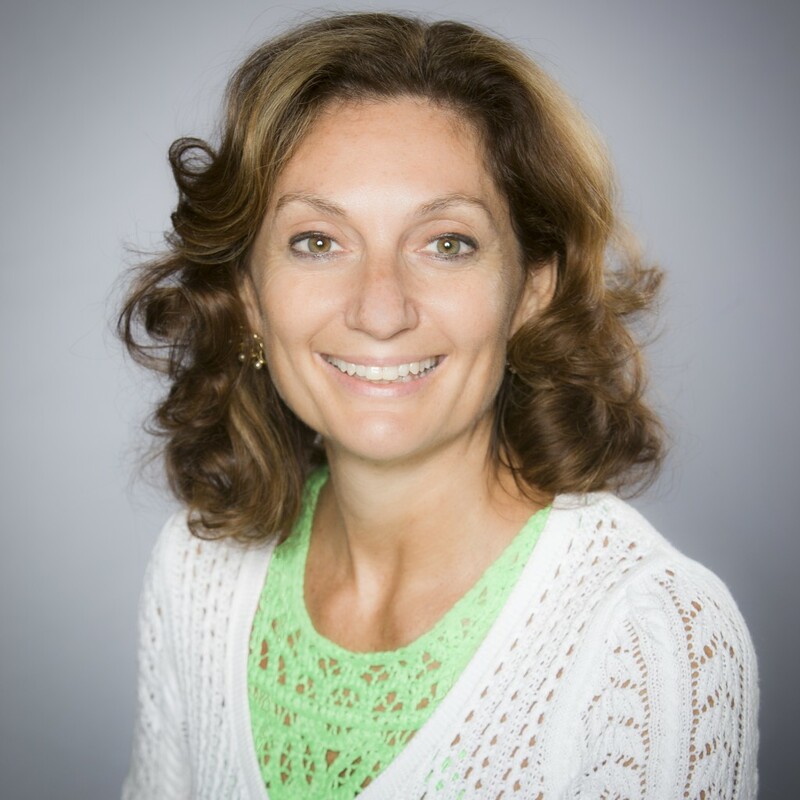 Chantal Restivo-Alessi is Chief Digital Officer and Executive Vice President, International for HarperCollins Publishers, leading the overall global digital strategy and foreign language publishing program for the company. She works with each division around the world to manage commercial relationships with new and existing digital partners, grow digital revenues, and oversee the company’s developing foreign language publishing program. She is also a member of the company’s executive committee. She was appointed Chief Digital Officer in May 2012, and expanded her role to Executive Vice President, International in April 2015. Since joining HarperCollins, Restivo-Alessi has pioneered the use of new digital sales channels, signing numerous deals with new distributors, such as subscription services Scribd and Oyster. In addition, she led the launch of the company’s e-commerce platform on www.HC.com. Restivo-Alessi has extensive expertise in strategy development and execution, has held numerous senior strategy positions and has more than 20 years of international media management experience.